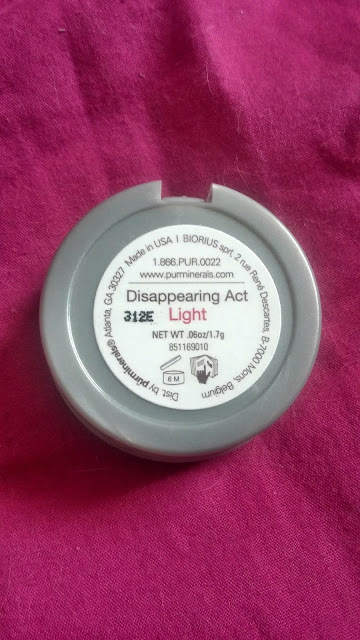 Today's review is yet again about one of the products that I received in my LookFantastic beauty box. 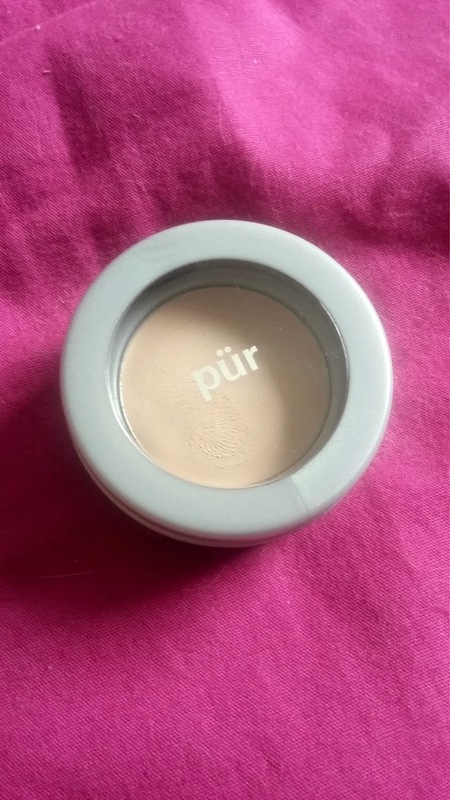 It's a Pür Minerals concealer. 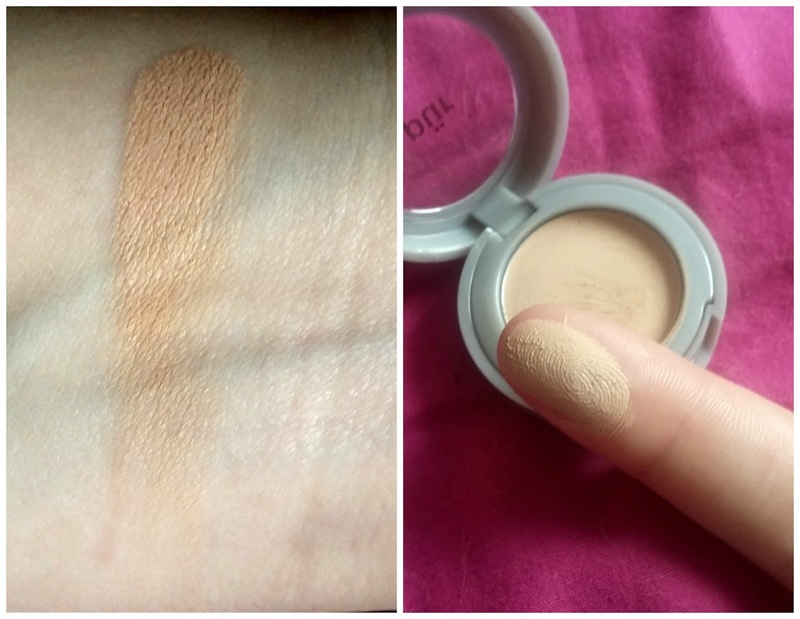 I received mine in shade light, but they also offer it in medium, tan and dark.While you can use your fingers to apply, I prefer to use a concealer brush. 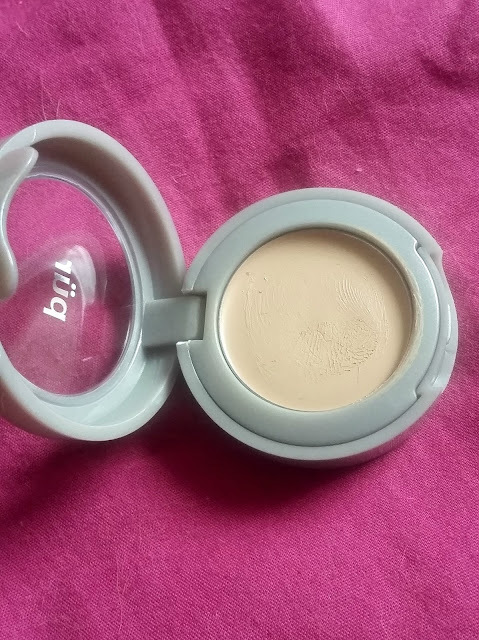 This option is more hygienic and you can also get a better coverage with less product making it last longer. I was really surprised that a light powder could cover imperfections and smooth skin so well. It feels like you’re wearing nothing at all on your skin, which is nice. There’s no smell and it really does let your skin breathe! I didn't was here little time, and I was craving your blog! So interesting post, great review, like always! This product look so interesting! I didn't use this pur but I like it a lot! wow, cool product) I want to try it too!